Wonderful Craftsman Charmer with Country Front Porch! 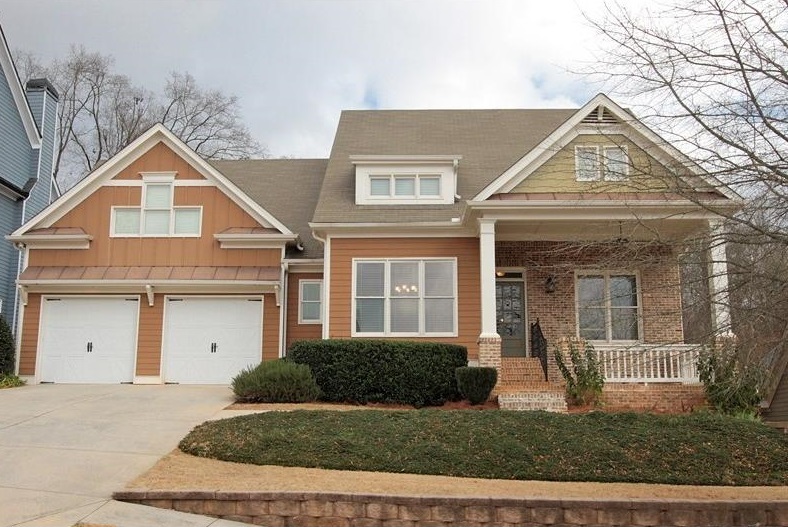 Fabulous open floorplan offering Master Main plus Private Guest Suite on Main. Hardwood Entry Foyer, Elegant frml dining rm. Great Kitchen w/Granite counter-tops, serving bar open to Breakfast area and Spacious Fam Rm w/Fireplace. Main master w/spa Bath, Glass enclosed shower/soaking tub. Upper level:Two bedrooms/Jack & Jill Bath and great storage. Full basement ready for finishing's, Relaxing Screened porch prefect to enjoy the Private Wooded backyard. "A Must See".